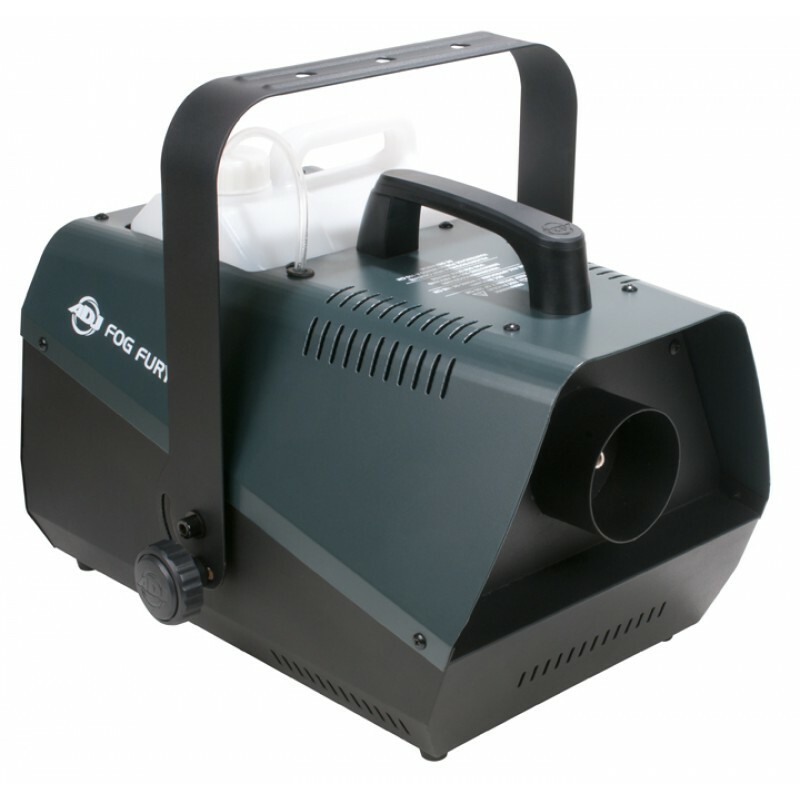 Fog Machine - Fog Fury 1000 Rental Winnipeg - Spark Rentals Inc. The Fog Fury 1000 is perfect for house parties and small venues when bringing out the full effect of lasers and LED lights is desired. The machine can be used on the ground, or also hung on a T-Bar to modify which direction the fog will be released. The fog will only be released when the button on the machine or wired remote is pressed and held. 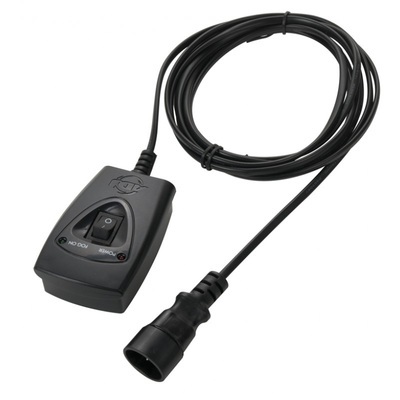 If a timer is required (ex. 10 seconds of fog every 5 minutes) we recommend the Fog Storm 700. 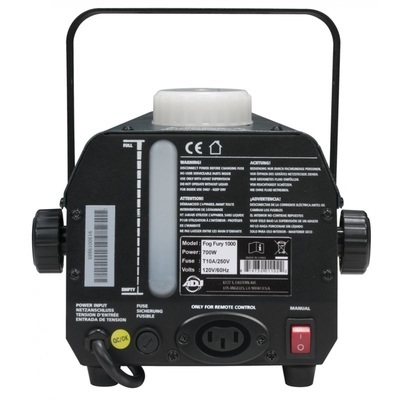 If you're looking to fill a large area with the Fog Fury 1000, you will notice that it does need to recharge after a short period of time. As the fog machine recharges, you will notice this extends the consumption rate as the machine will never run 'continuously' for over a minute. For a stronger fog machine, we recommend the Fog Storm 1200.